Day 2 at #FAB2B has started with a a round of interviews in pairs: our projects have been coupled and their managers had to ask to the their partner a series of questions. After yesterday’s exercise about values, the focus of this part of the workshop is on the actions: what has been done before, during and after the project, to reach its main goals? 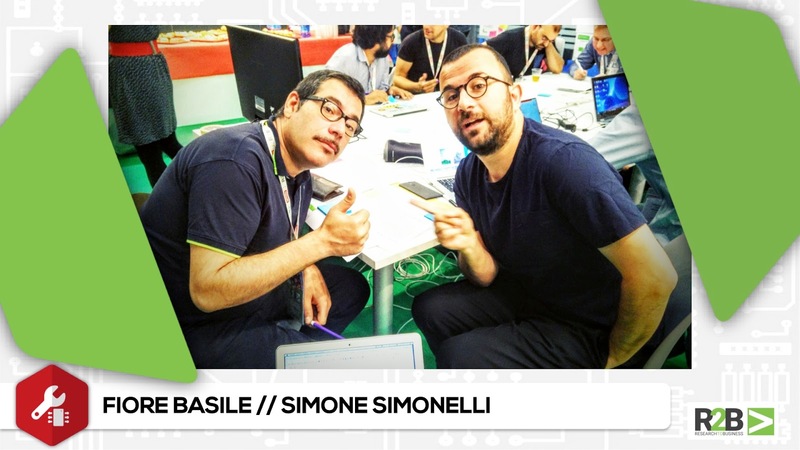 For the Education WG our blog followed the interview between Fiore Basile from Fablab Toscana – Cascina and Simone Simonelli from Fablab University of Bolzano. The project was born thanks to a direct demand coming from some business firms in the fablab’s territory: they need specific skills and people able to work on embedded software for industry machines. These businesses have acknowledged the fablab as the place where they could find the right background and competencies, and asked their managers to help them to fulfil their needs. The fablab decided to organise a cycle of lectures and masterclasses on the theme and asked the firms to pay for some study grants, in order for the students to be able to attend the course for free. Then, at the end of the classes, the best students would have the opportunity to be hired by the businesses. During the interview on project actions, made by Simone, Fiore focused mainly on the enabling process, talking about the main strategic actions that allowed the project to start: above all find the right people, the right skills and be able to intercept a concrete request from the market. The course have not started yet, but the fablab has already quite a precise idea of the actions to be undertaken after: notably the promotion to other businesses, in order to widen this collaboration network, the evaluation of the courses and the placement of the skilled people in the selected firms. 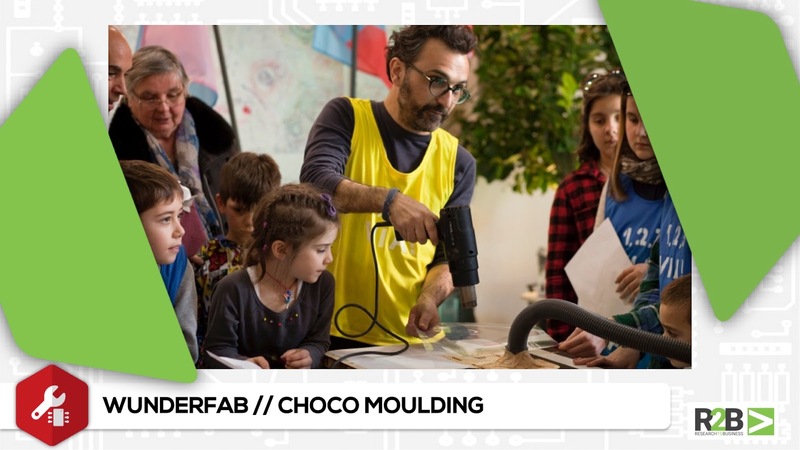 The Wundefab project consists in two weekends of workshops for children aged between 6 and 10 years old, organised in March 2016 by the fablab of the University of Bozen and hosted on the occasion of a fair. The activities were designed with a specific playful and physical approach: the idea was to build a sort of gym, with “exercises” more than “experiments”, always starting with a concrete and physical element and then adding on the digital fabrication part. In the Scribbling Machines lab the children were guided to build little drawing robots, Choco Moulding invited them to create forms for chocolates with a heat gun, while Do It Your-bag was working on textiles waste and 3d-printed buckles. The main actions of the project listed by Simone during the interview were related especially to resources. Finding a space was the first and most complicated task: ended well, with the partnership (and sponsorship) by Fiera di Bolzano. The main allies were the workshop leaders: Sabina Barcucci from the fablab of the MUSE (Museum of Sciences in Trento), maker Francesco Bombardi and designer Eugenia Morpurgo. Also critical moments were useful to develop the project: for example managing the relation with the children’s parents! We are curious to see how the two projects develops: in fact, at the end of this morning the 3 working groups have divided the projects into clusters, depending on their targets or goals and the works of this afternoon will be focused on the reflection on these clusters and how we can implement and improve their business models.